The First National Bank of Waterloo has been a lending leader in local communities since 1912. Through our vast experience with lending solutions, our team of banking experts helps businesses flourish and residents’ dreams come true. 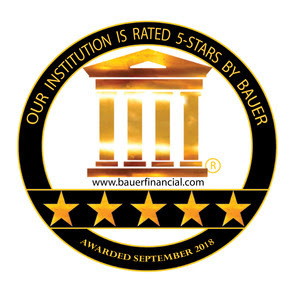 Through our goals as a community bank, our customer-focused approach has set a standard for banking in the area. 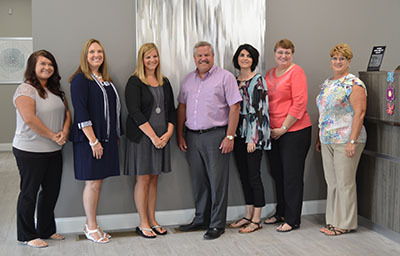 Our banking center in Effingham brings another customer-focused banking option to Central Illinois. Our bank in Effingham is located at 210 East Fayette. First National Bank of Waterloo is proud to be a full service community bank. Visit us in person to experience firsthand what a hometown bank is all about or call us at 217-342-3200. We can help with any of your banking needs!